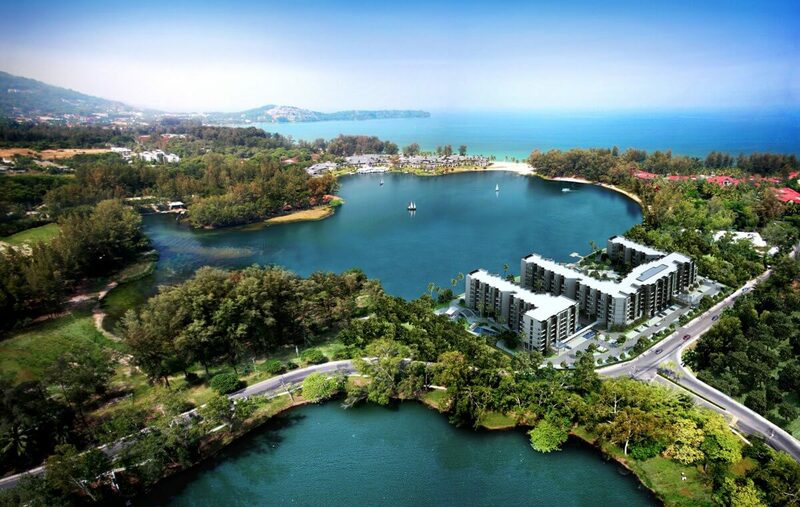 Cassia Phuket is located on a lagoon site at the heart of Laguna Phuket, Asia’s first integrated destination resort, where deluxe hotels and villas span 1,000 acres of tropical parkland along the pristine beaches and azure waters of Phuket’s West Coast. 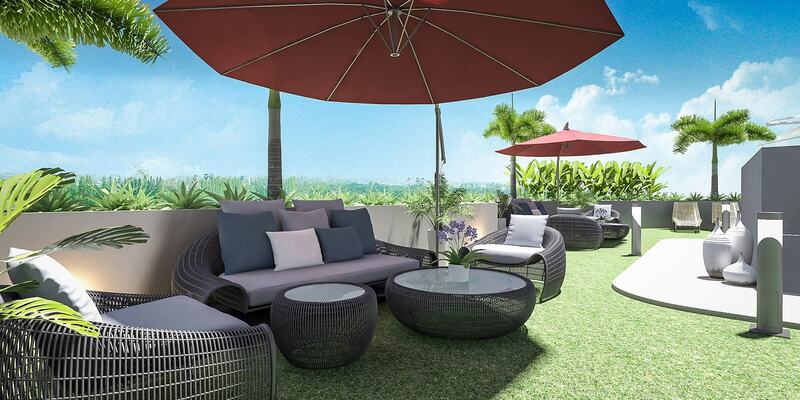 Facilities and activities on the site include spas, restaurants, bars, resort golf and boutique shopping. 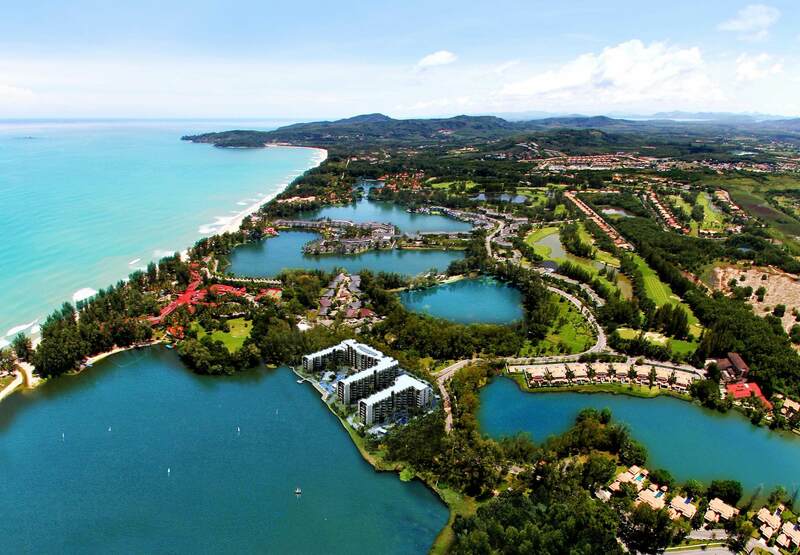 Laguna Phuket offers something for everyone, with ample opportunities for fun, romance, relaxation and exploring. 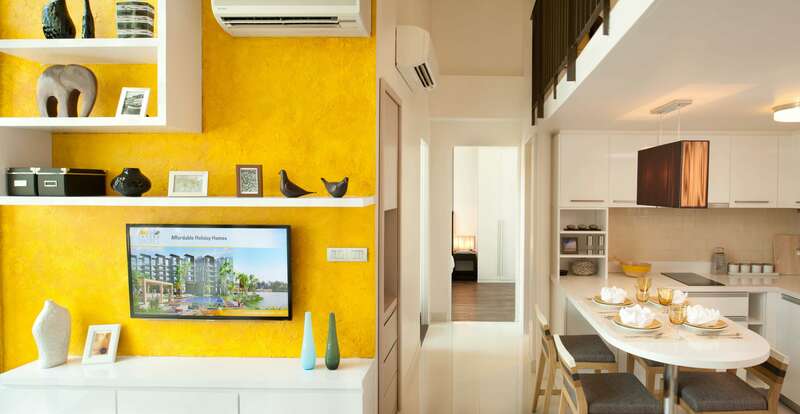 Developed by the world-famous five-star luxury hotel brand, Banyan Tree, all of the projects previously released for purchase at Laguna Phuket have been family homes, with starting prices well outside the reach of most buyers. 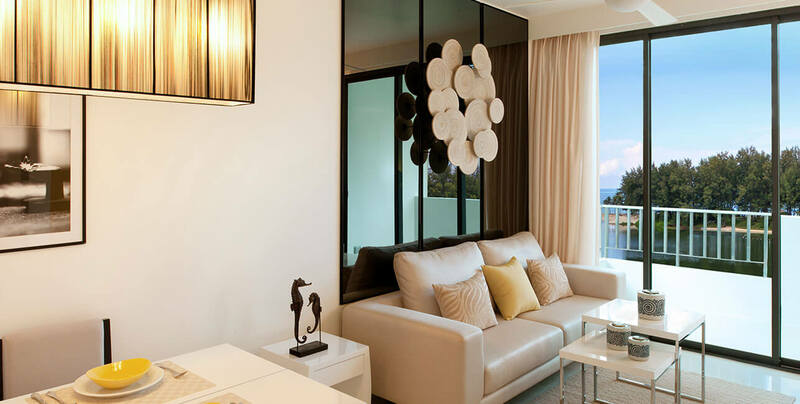 With the recent launch of Cassia Phuket, however, the cost of ownership on this truly world class integrated resort are now affordable to many more buyers who are now able to enjoy the enviable Laguna lifestyle for themselves. 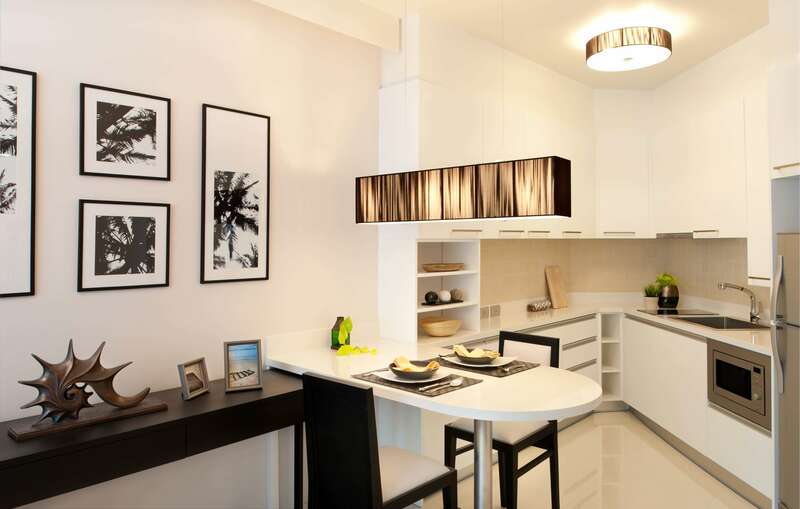 This is because Cassia Phuket is the first condo development to be launched at Laguna Phuket, offering more modestly-sized apartments at substantially more affordable prices than any of the other developments on the resort. 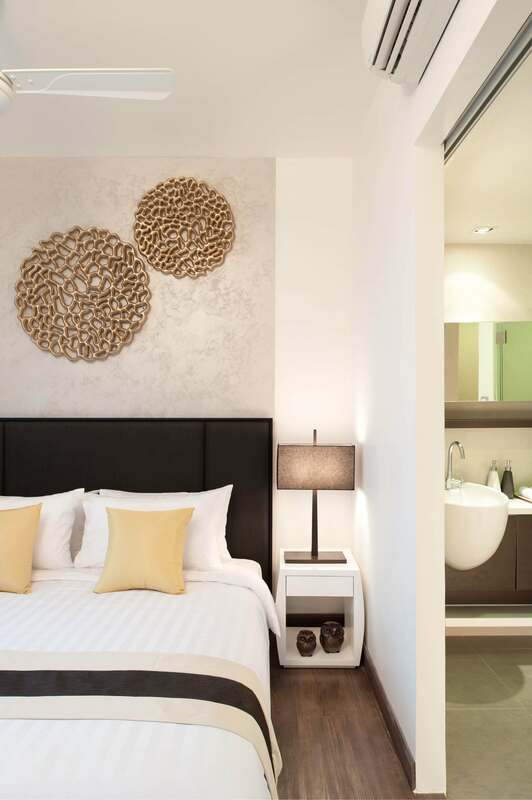 Compact yet comfortable, the apartments at Cassia Phuket come in several different sizes and configuration to suit varying budgets. 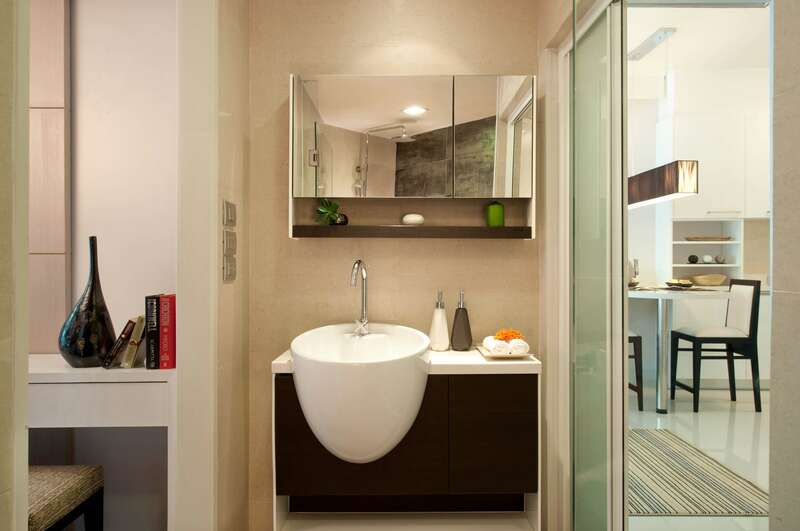 Offering one and two-bedroom apartments ranging from 42m2 to 72m2, every inch of floorspace has been designed for maximum usage, including the compact but efficiently laid-out open kitchen area, dining and living areas that flow into one another to form a generous integrated space. 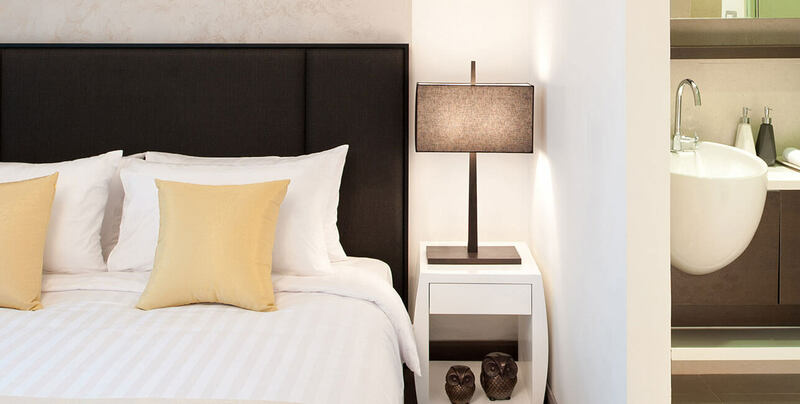 As well as enjoying all of the many facilities at the Laguna Phuket resort, owners at Cassia also get to enjoy the many facilities that exist right within their own development. 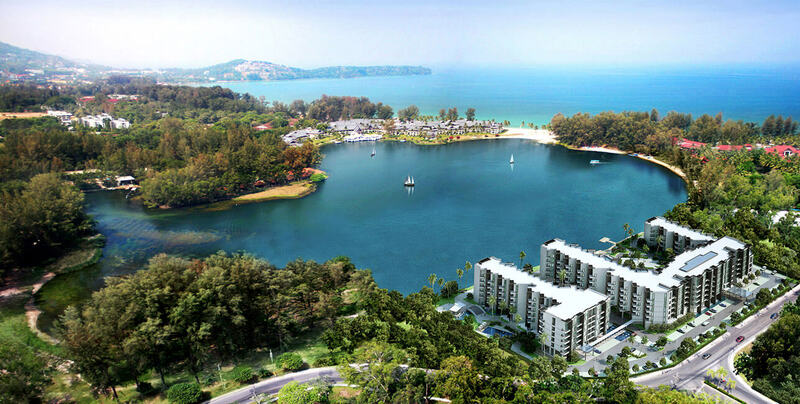 Cassia is located on one of the many beautiful lagoons that give Laguna Phuket its name, with all units have views of this lagoon, plus those on most floors also enjoying a view of the Andaman Sea beyond. On-site facilities include large swimming pools, an on-site café/restaurant, a fully-equipped fitness centre and a beautiful lobby area. 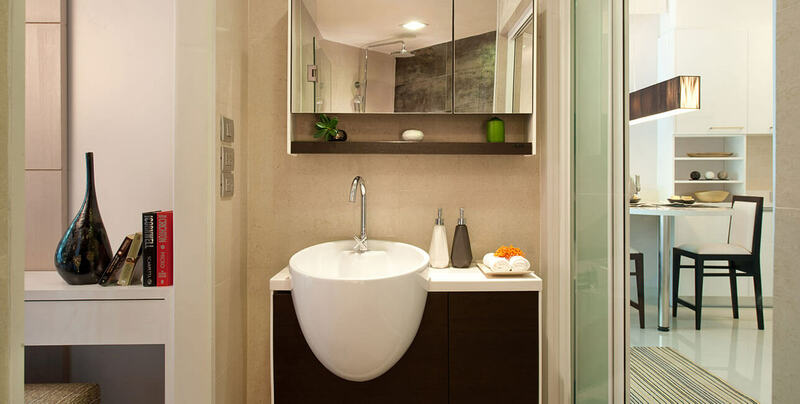 Naturally, with management from the five-star Banyan Tree organization, all facilities will be maintained to the most meticulous standards. 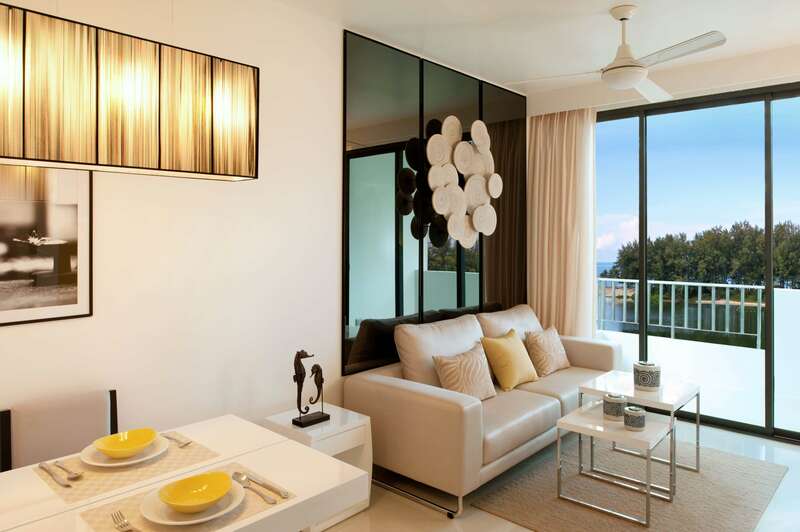 Prices at Cassia Phuket start from just THB 4,536,000 for a 42m2 one-bedroom apartment. 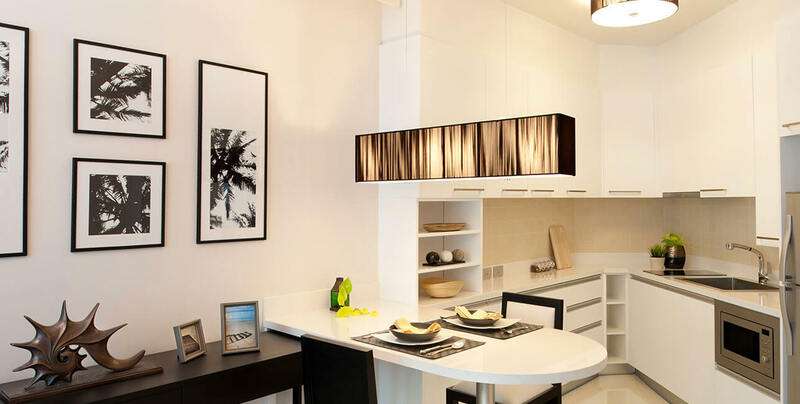 Should this price still be outside your budget, then you are able to take advantage of one of the financing packages that are on offer from the developer, allowing to spread your payments over a period as long as five years. 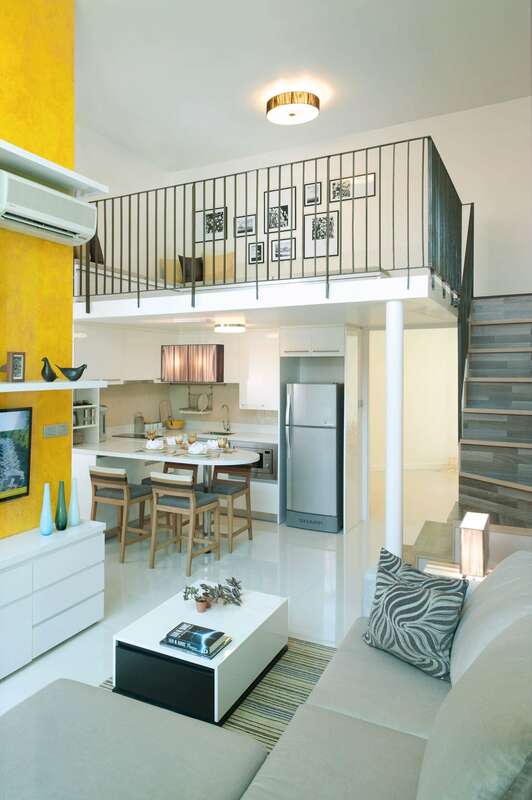 Those buying into Cassia Phuket are not restricted to just enjoying their holidays at this single, fine location. 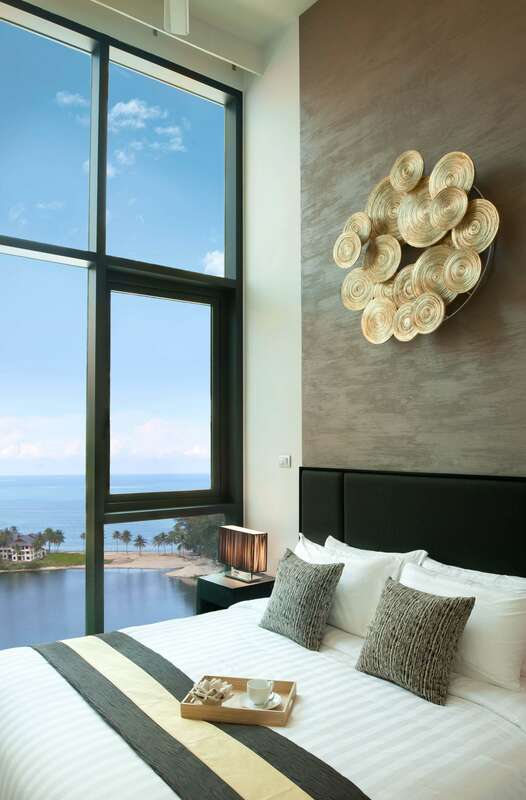 Owners are automatically enrolled into The Sanctuary Club – an exchange programme which allows owners of participating Cassia, Banyan Tree, Angsana and Laguna properties to exchange part of their annual entitlement for a complimentary stay at a different destination within the network. Owners can also enjoy discount privileges at participating resorts worldwide. Those looking to receive a return on their investment can enroll in one of two available rental schemes available at Cassia. One option offers 30 days of personal usage for owners, while the other offers 90 days. In both cases, owners receive 40% of all rental income received by the developer’s rental arm.